This simple A-line abaya has pearl work on the sleeves make it more elegant. This abaya is made of koshibo fabric which is highly comfortable, soft and easy to wear. 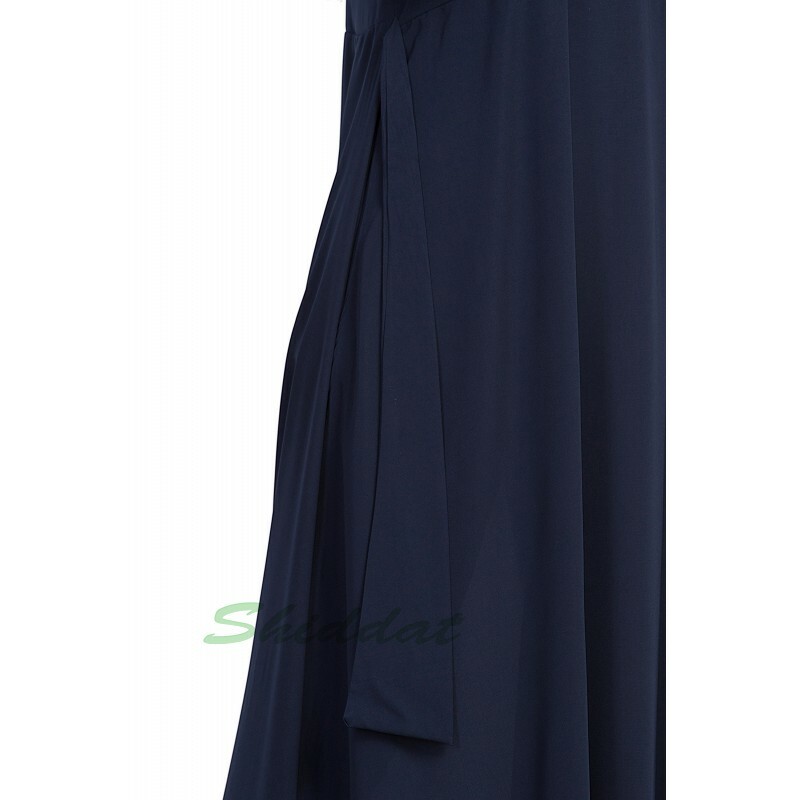 This Muslimah dress can be worn on any special occasion or for regular use.